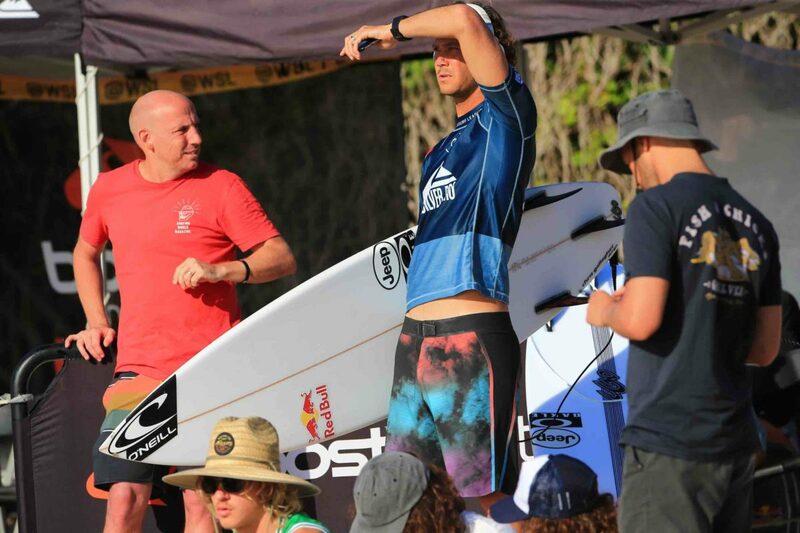 Day four and finals day at the Quiksilver Pro Gold Coast, Australia. Jordy Smith & Wade Carmichael are in fantastic shape. Wade concentrating before his heat. He had a very good start and ended up #5. 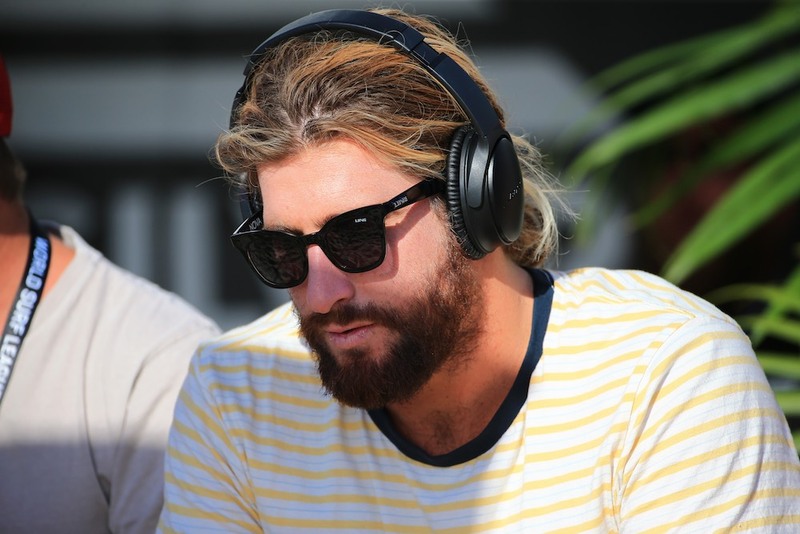 We are looking forward to see more of the 26 year old aussie surfer soon at Bells beach, Australia. Jordy just before the semi final. 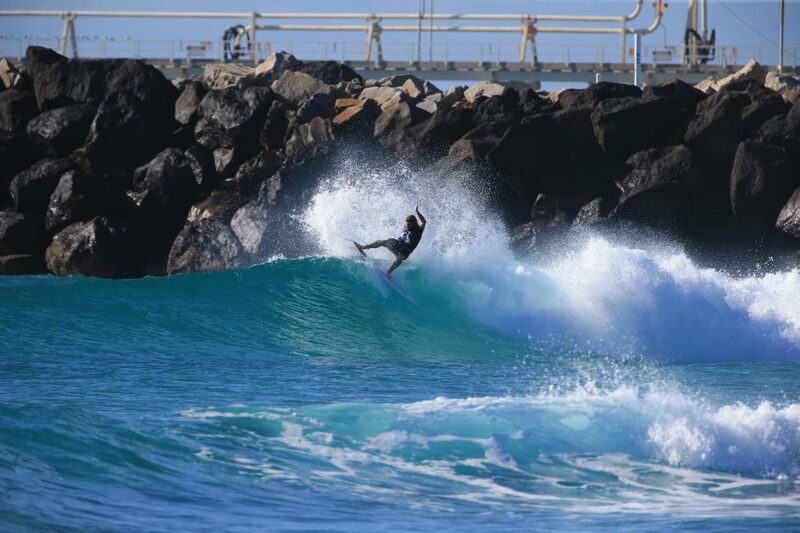 Jordy had a awesome start here at Snapper and ended up #3. BOOM! Congrats to both of you!